// freelance blogger, graphic designer based in UK. available worldwide. 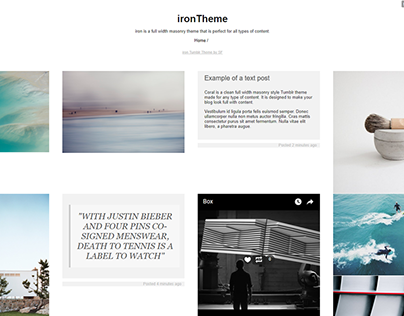 Tumblr theme I'm working on.